Search for Easter eggs on the slopes, an unforgettable experience for your family. Or enjoy our popular Easter breakfast. Easter time in Lech Zürs is fun for young and old. The rooms will be kept free until 18.00 h if later arrival is not planned. Prices are valid from a minimum stay of 5 days. In the event of cancellation, the Austrian Hotel Regulations will come into force. 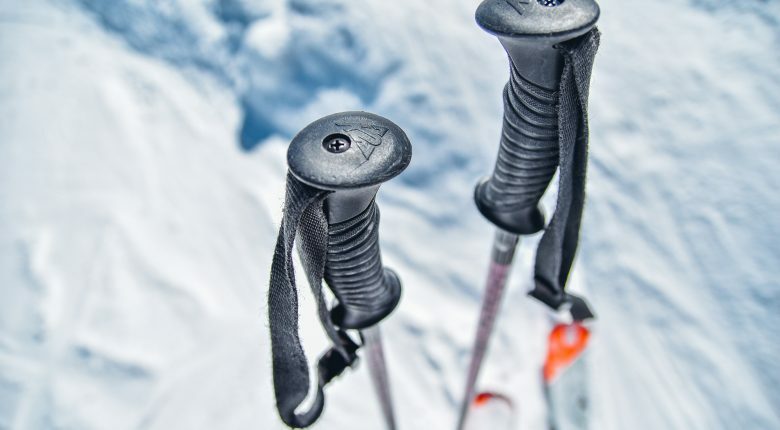 Learn how to ski on holiday - and at the end of the holiday impress and dust your parents. It is an experience that your children and you will remember for years: Spend a family holiday with your loved ones in Lech Zürs at Easter. During the holiday you can check into our hotel and spend relaxing holidays with skiing, sauna, feasting, winter hikes and enjoyment. Especially for this, we have our Easter Package. With all included services you spend 7 days in the Hotel Hirlanda, the gourmet hotel in the heart of Austria’s largest connected ski area. Enjoy our spacious wellness area or our gourmet restaurant. You can reach us directly after skiing from the ski lope and enjoy our sunny terrace. We look forward to hearing from you and getting to know your family soon.